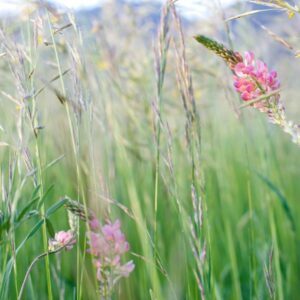 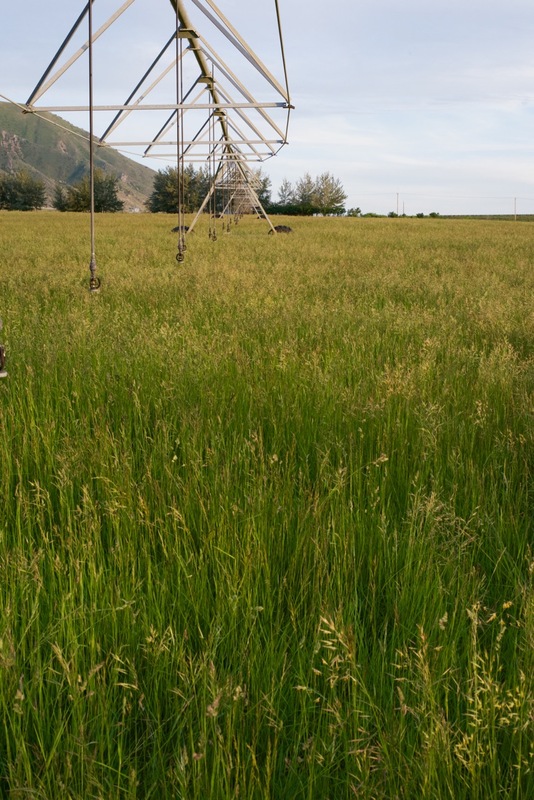 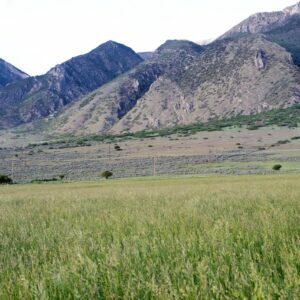 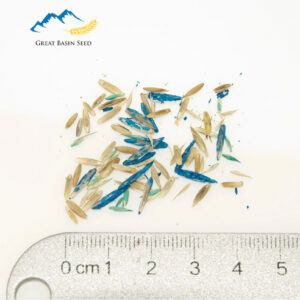 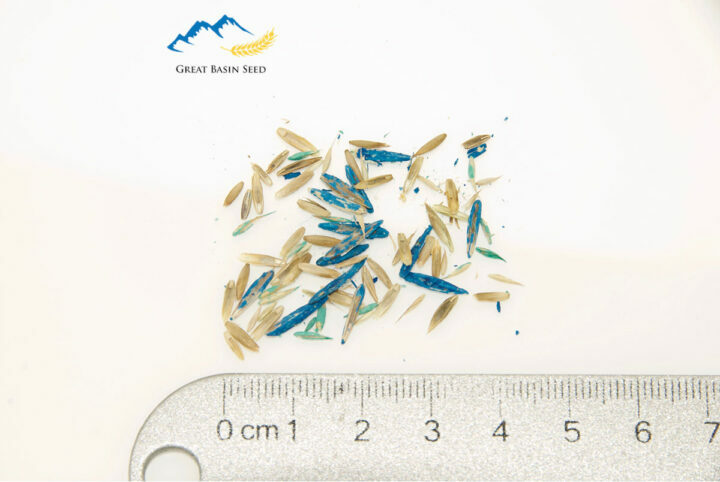 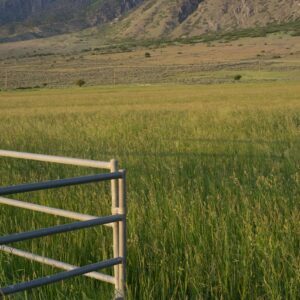 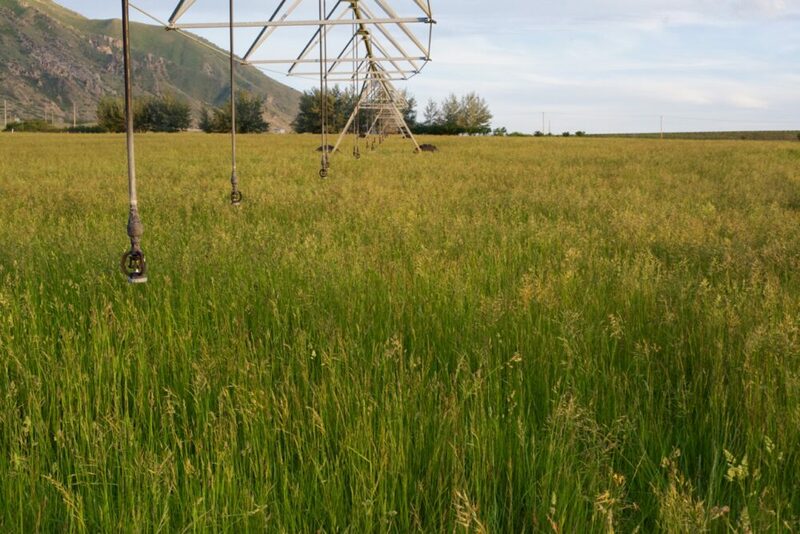 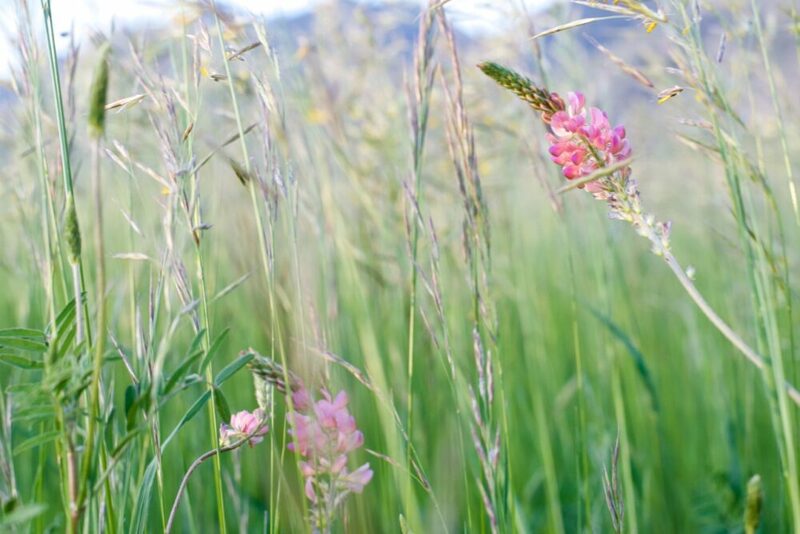 Farmers, ranchers, ranchette owners and livestock owners from all walks of life use our Irrigated Pasture Seed Mix. 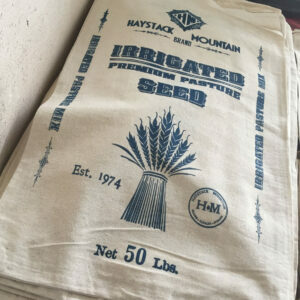 It is a top selling item at Great Basin Seed. 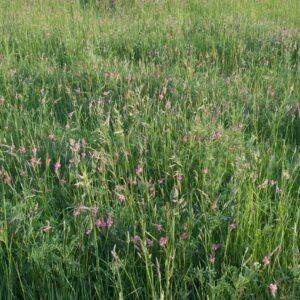 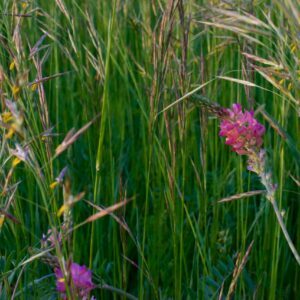 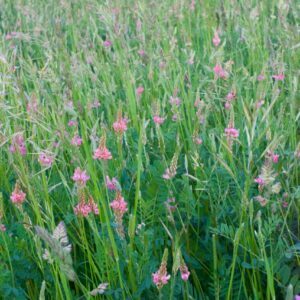 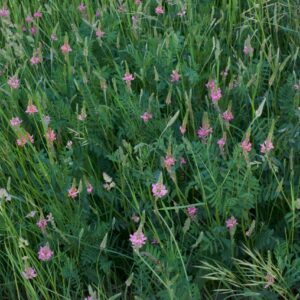 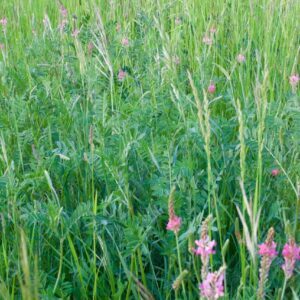 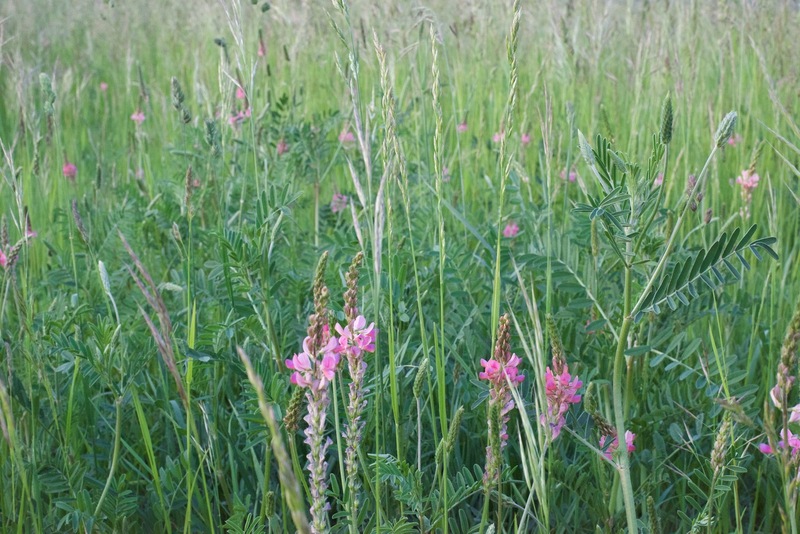 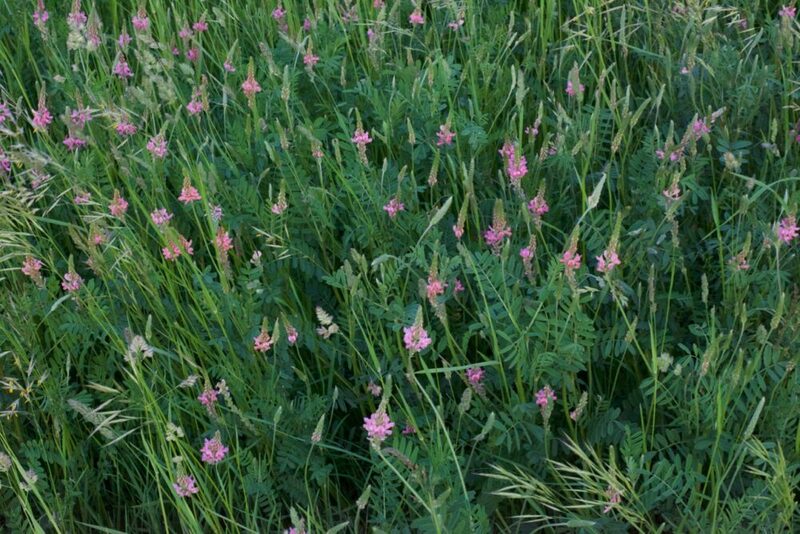 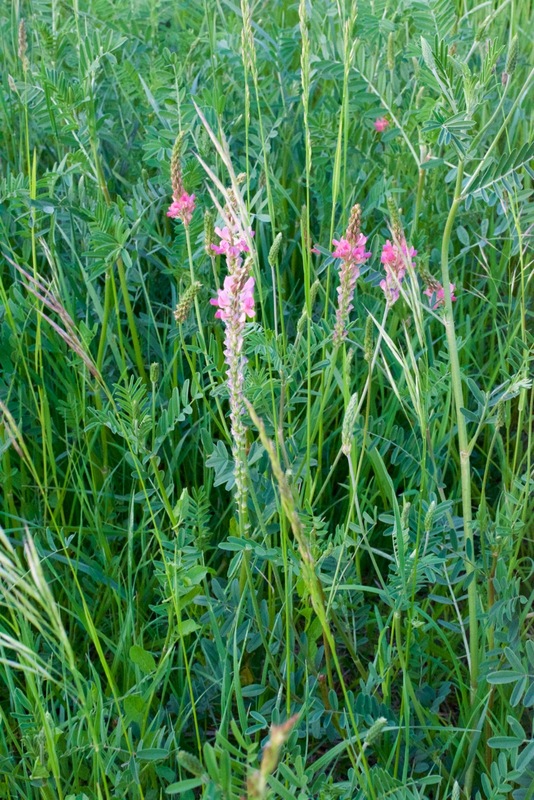 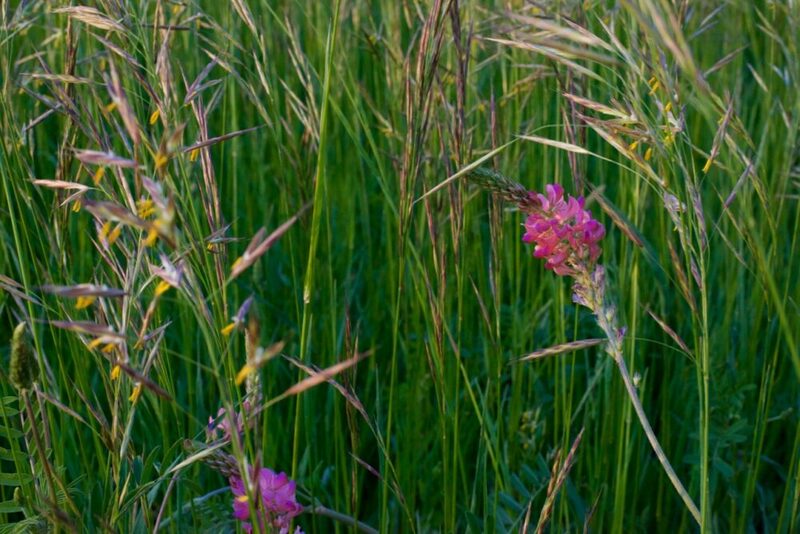 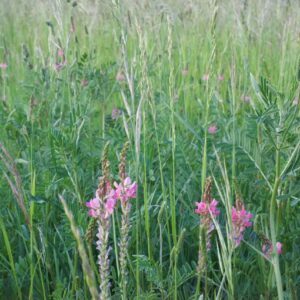 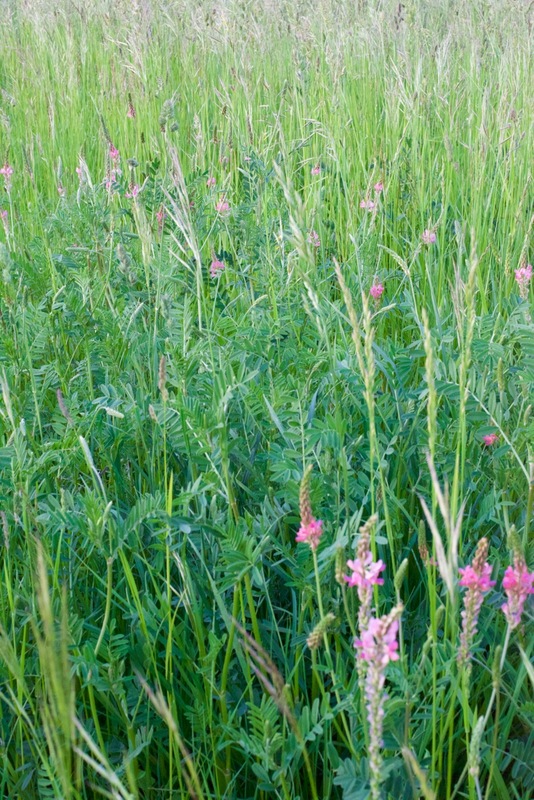 It is planted as a stand alone crop for pasture or hay or in pivot corners or isolated sections that need coverage and forage yield. 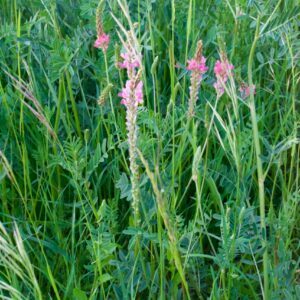 Among other uses, it is very effective at driving out weeds. 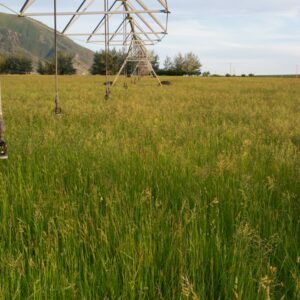 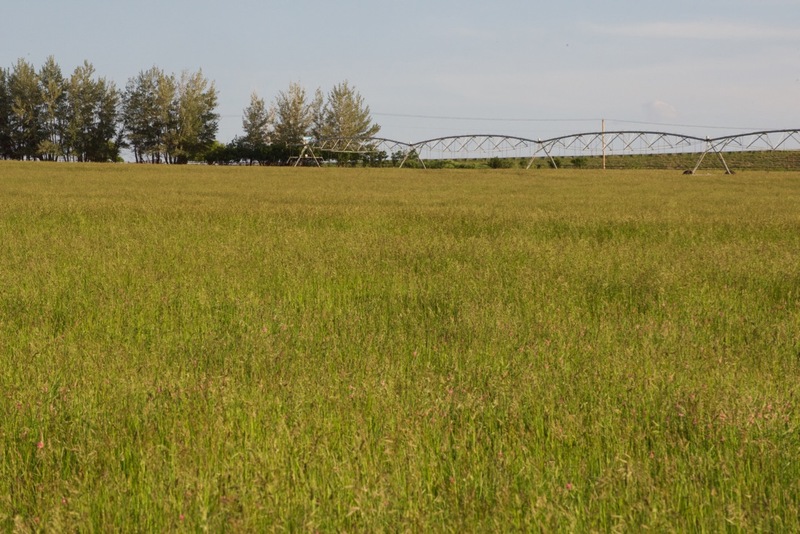 Irrigated Pasture Seed Mix performs best under sprinkler irrigation, but it can be flood irrigated once the seedlings have matured. 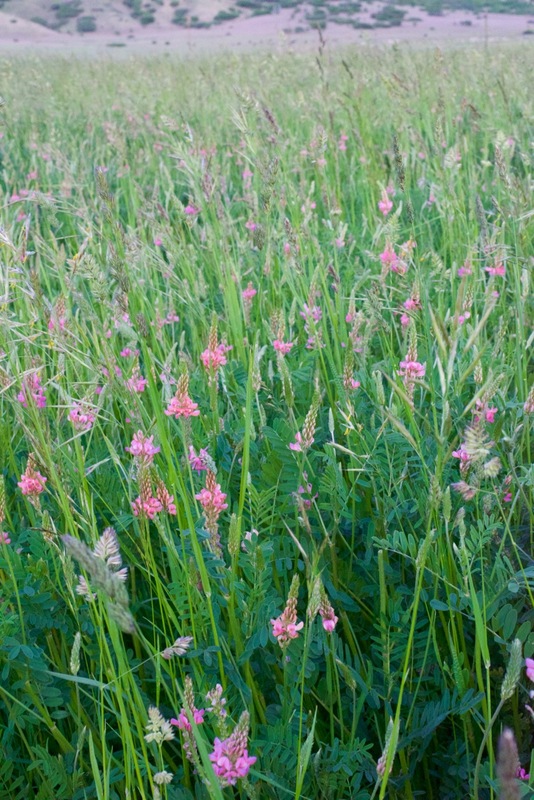 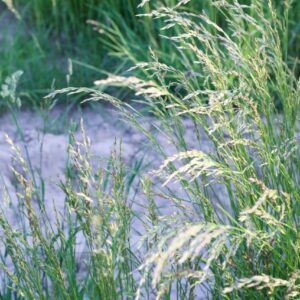 It will survive on a minimum of 16″ annual rainfall if no irrigation is present. 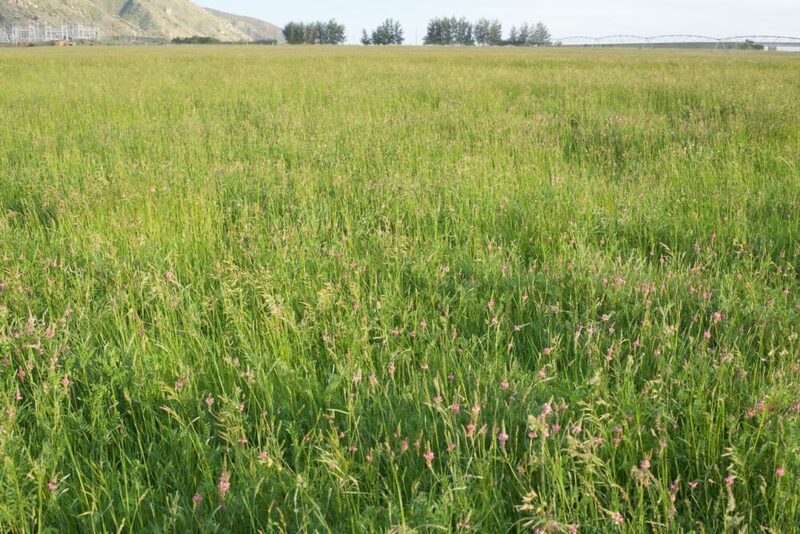 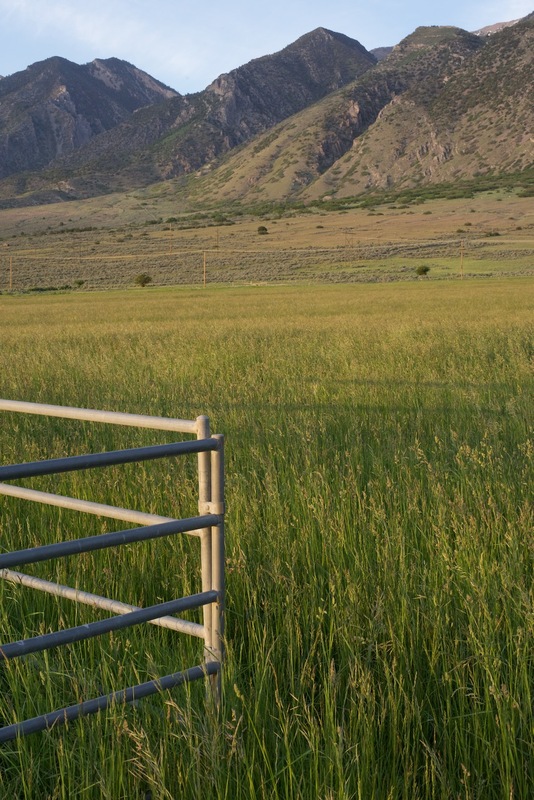 Livestock can be turned in for pasture or it can be cut for hay. 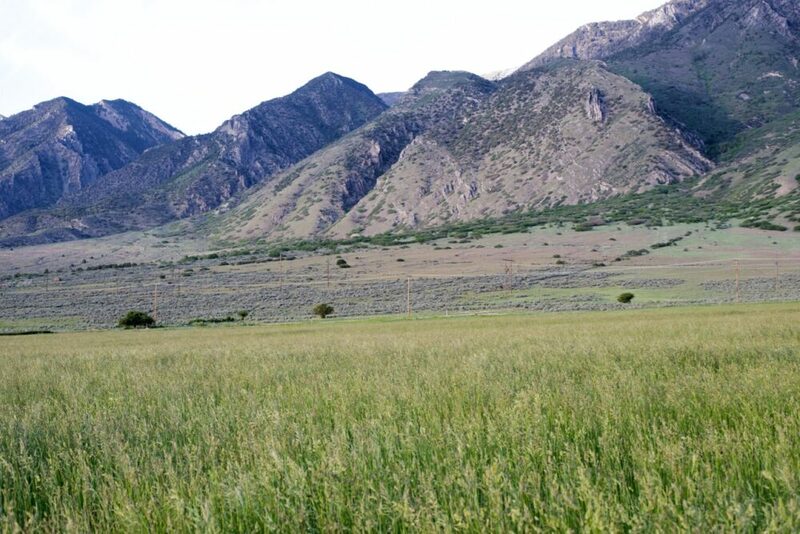 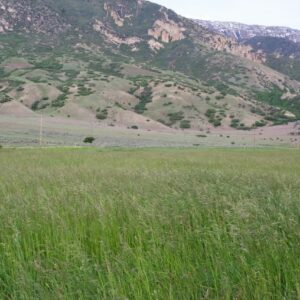 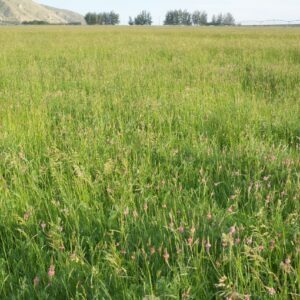 For arid situations consider out Dryland Pasture Mix. 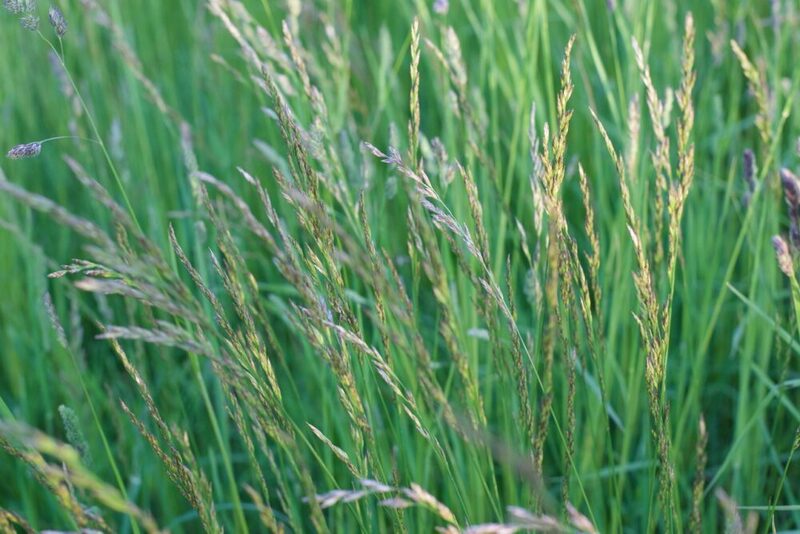 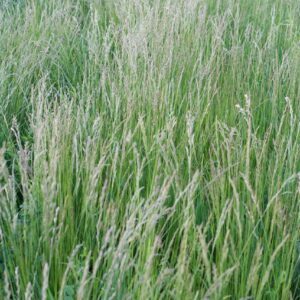 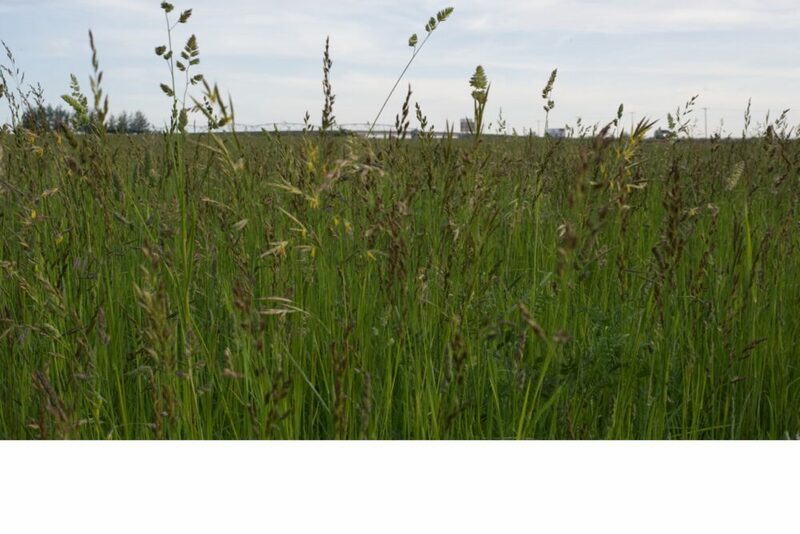 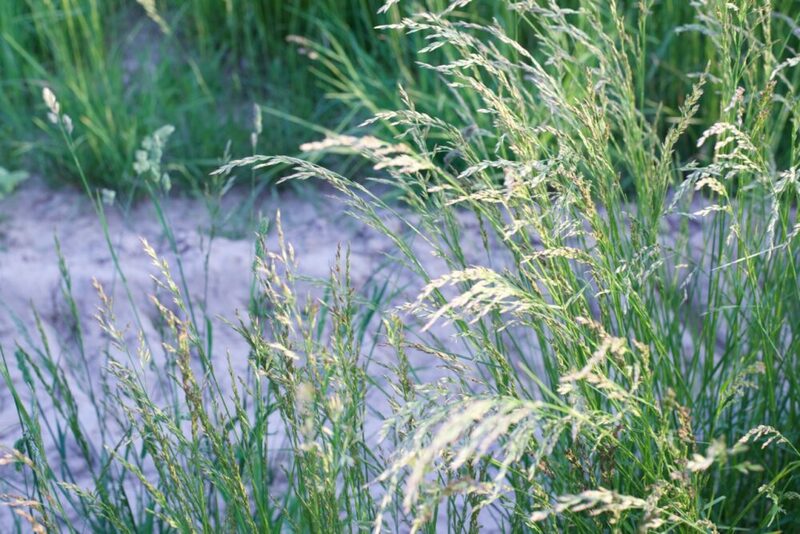 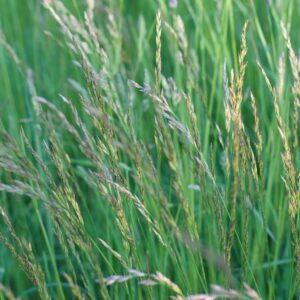 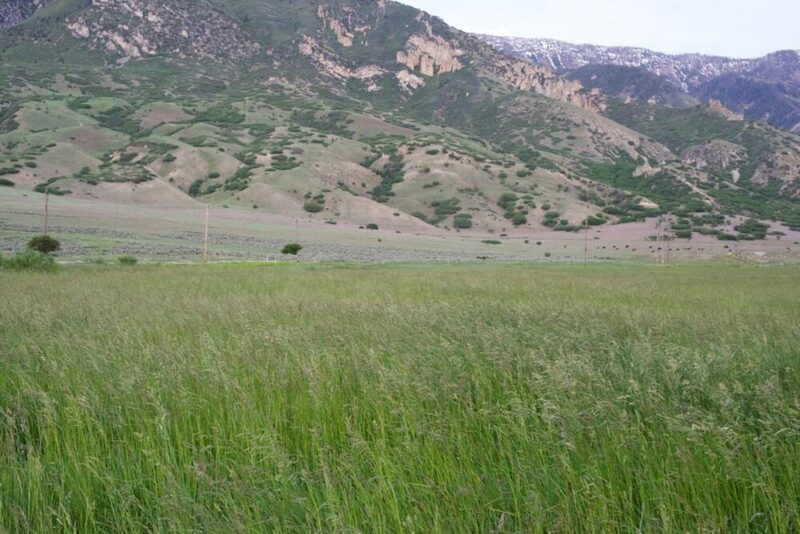 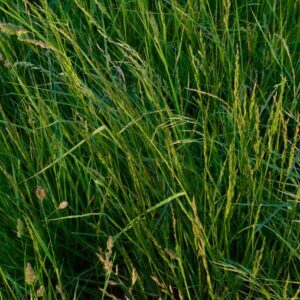 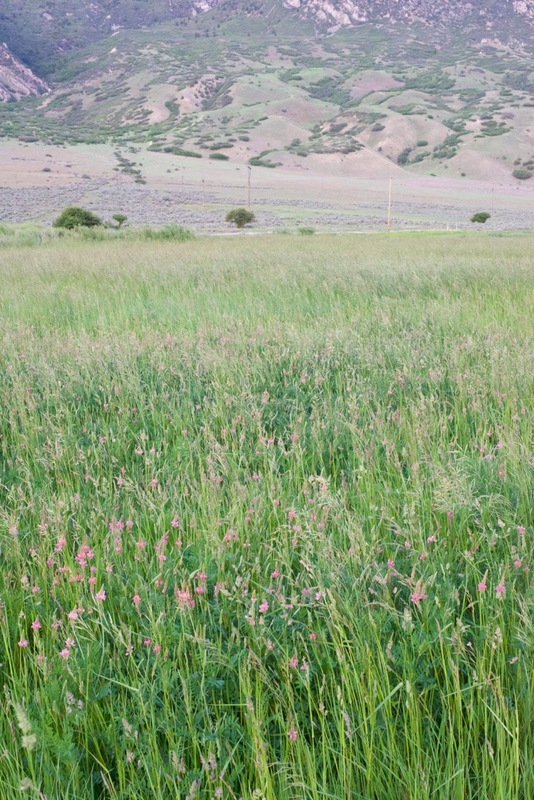 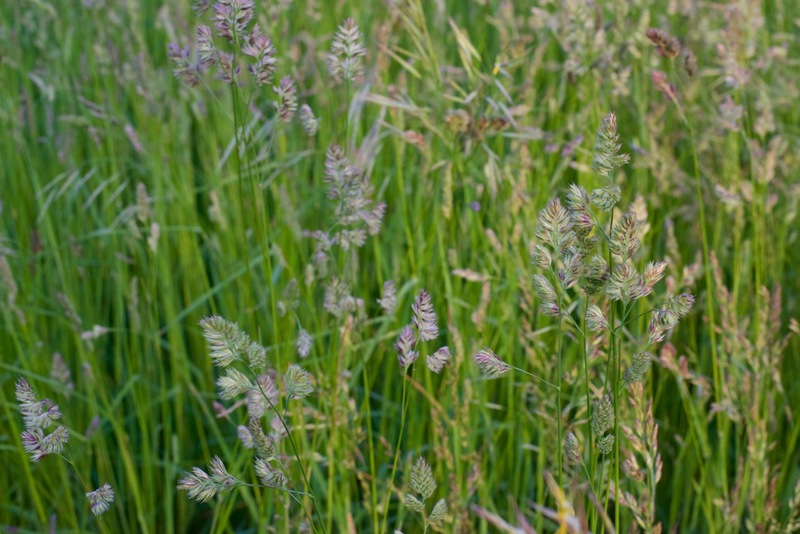 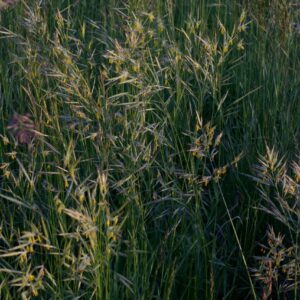 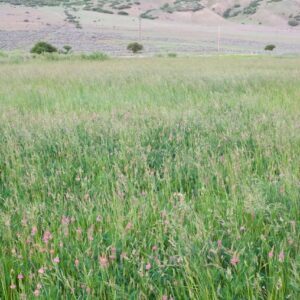 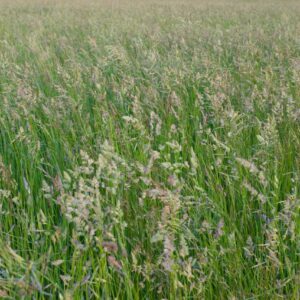 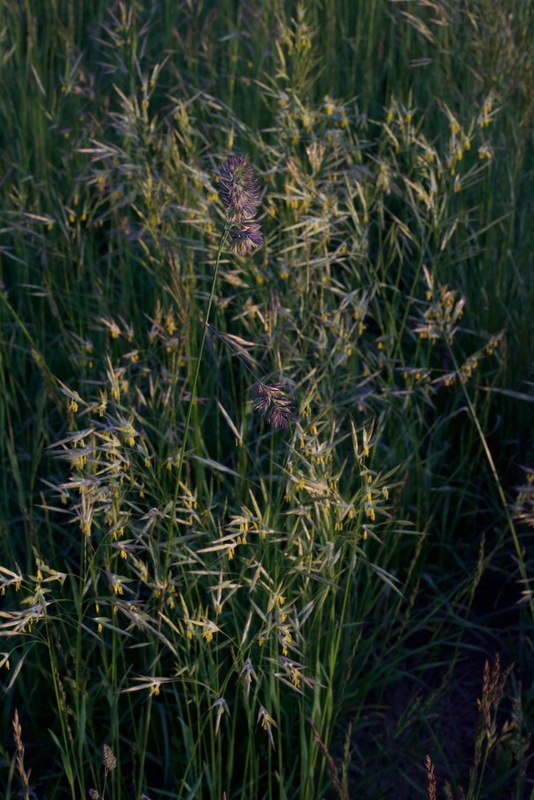 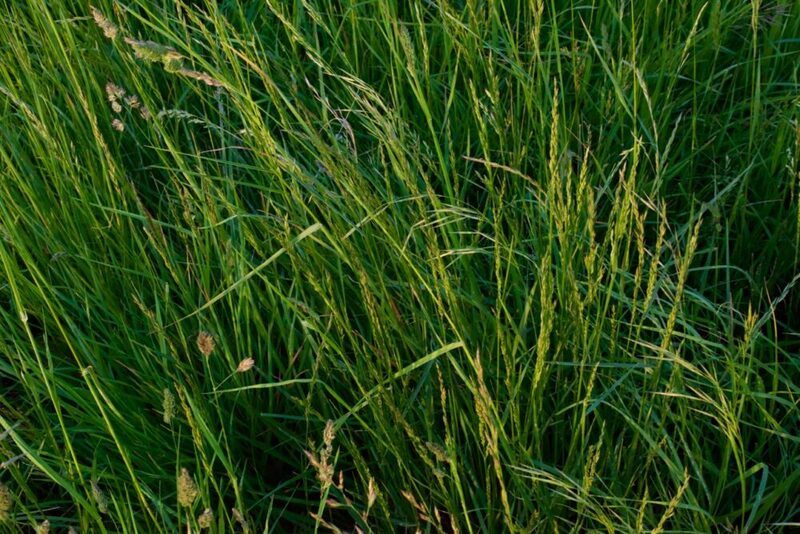 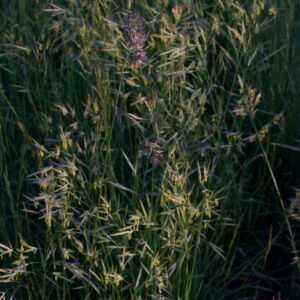 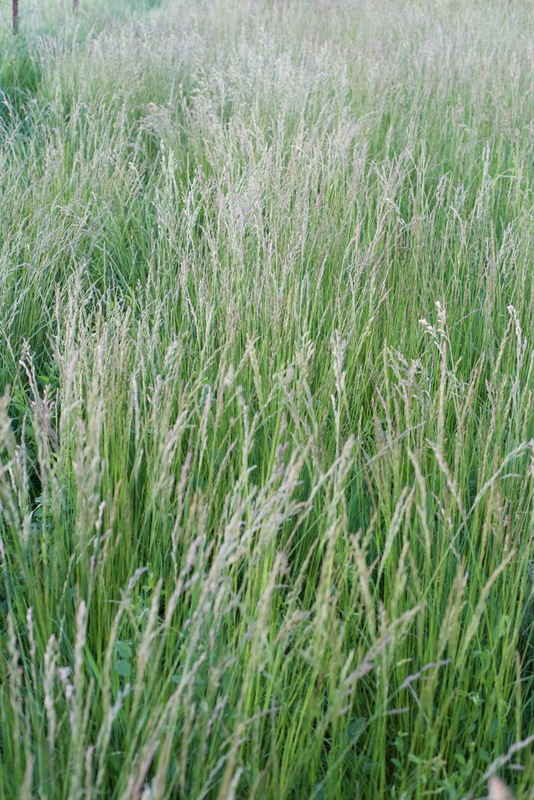 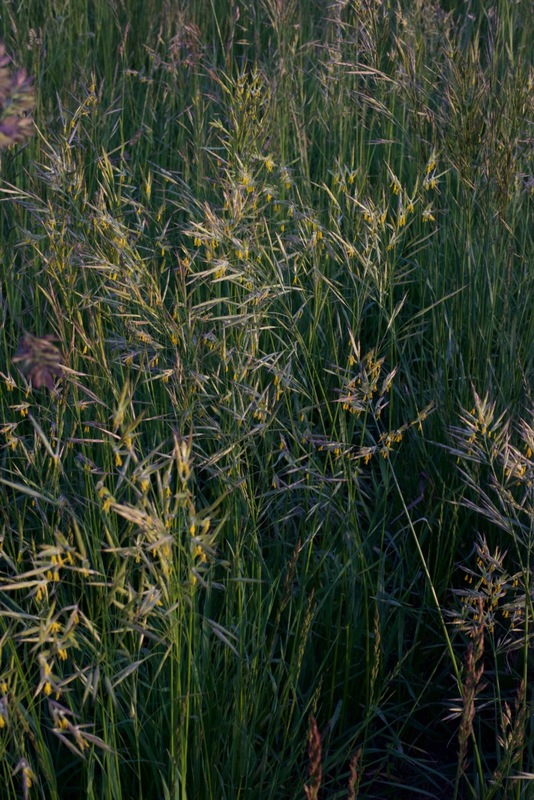 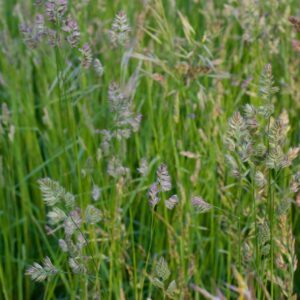 A new addition to our Irrigated Pasture Mix is both mid and late-maturing varieties of Orchardgrass. 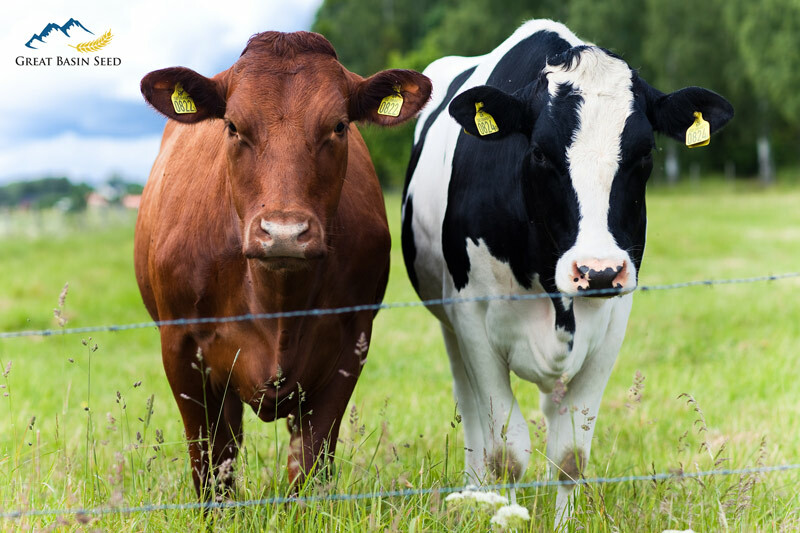 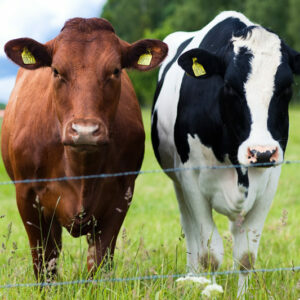 Both are performance-driven forage production varieties. 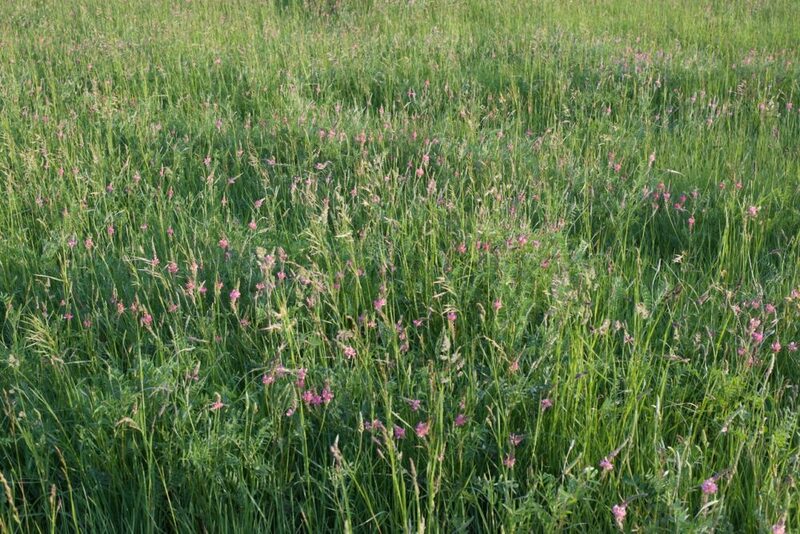 This allows for summer cutting AND fall pasture. 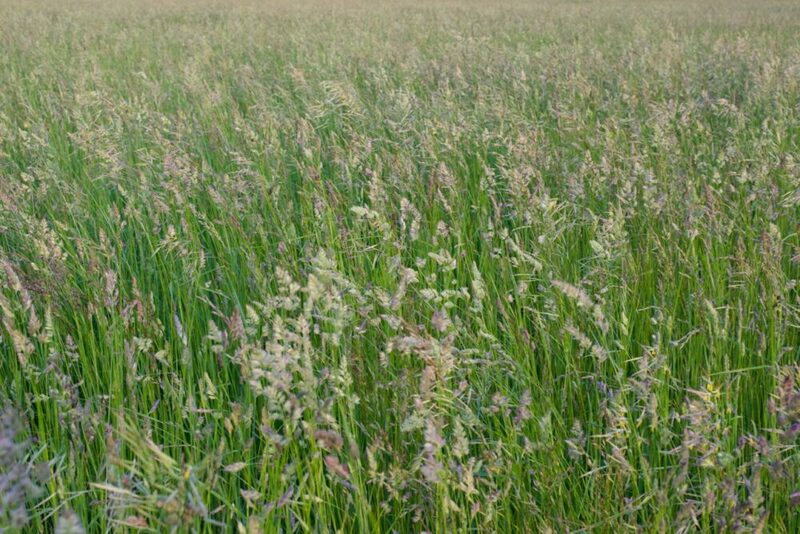 We think this will find broad appeal. 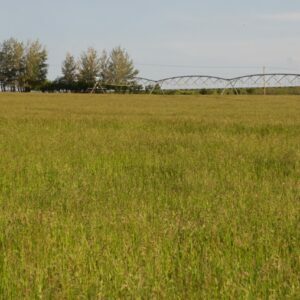 If your seeding is kept wet, especially during germination and establishment stages, Irrigated Pasture Mix can be sown any time of year. 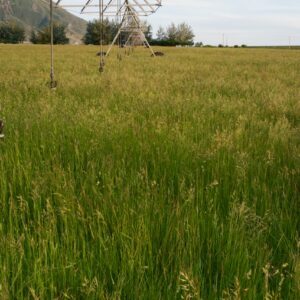 If you are supplementing annual precipitation and your water is scarce or comes at specific times of year, the best planting time is late fall (September-October). 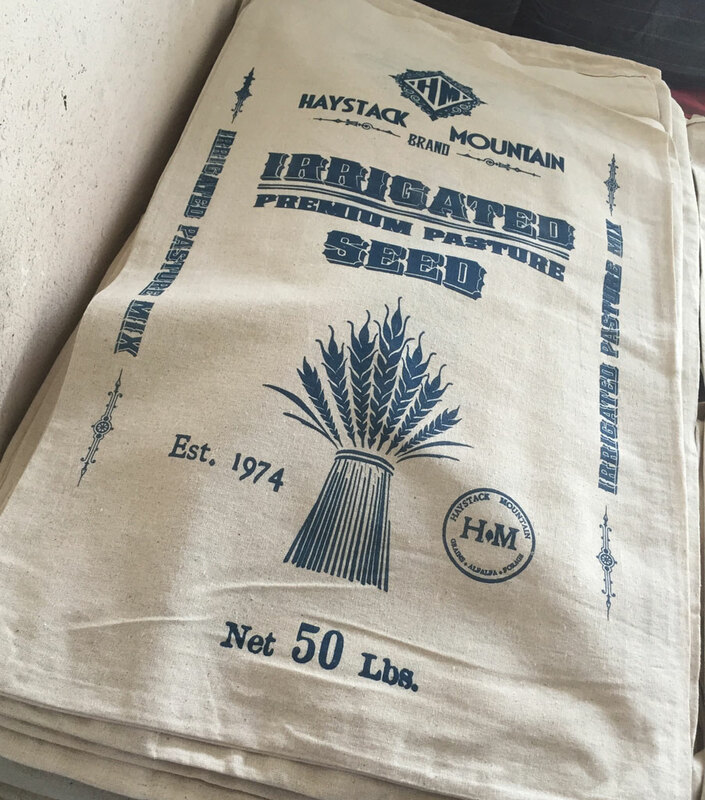 Seed will lay dormant until spring in late fall planting scenarios. 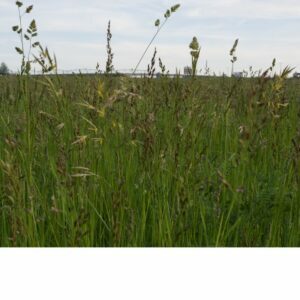 Irrigated Pasture Seed Mix has been a best seller for over 30 years and it is still going strong. 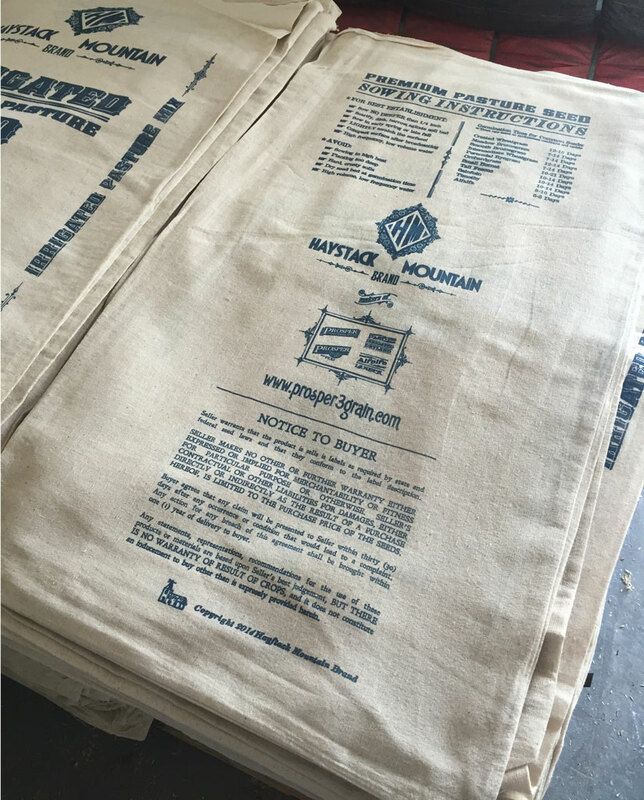 This product comes standard in our new Old Tyme cloth bags! 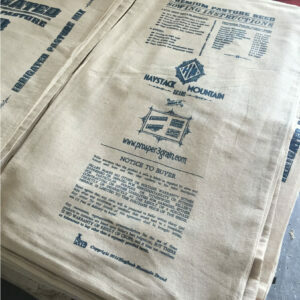 We can modify any of our mixes to your liking.